Affectionately know as the Mont Ventoux Screwballs, The Cinglés is the traditional Mont Ventoux challenge. To become a member of the Cinglés Club you need to climb the mountain by the 3 traditional ways - from Bedoin, Malaucene and Sault all in one day. We have become the Cinglé experts during the last 14 year and help an average of 50 riders a season achieve the challenge. 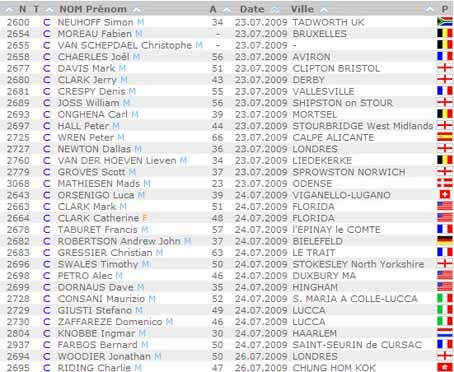 Brevet cards are available from the official Club des Cinglé du Mont Ventoux website. So once you have your brevet card you’re ready to go. 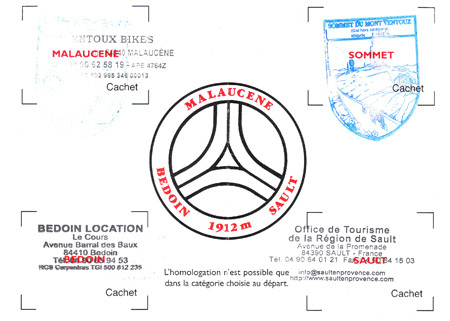 You then get this card stamped in the 3 villages and once on the summit. We’ll send the completed brevet card back to the Cinglés organiser Monsieur Pic on your behalf then a short time later you will receive a certificate and your name will appear on the Cinglés website roll of honour. There is no fixed itinerary for the Cinglé Challenge - subject to availability you can choose whenever you want to attempt this. 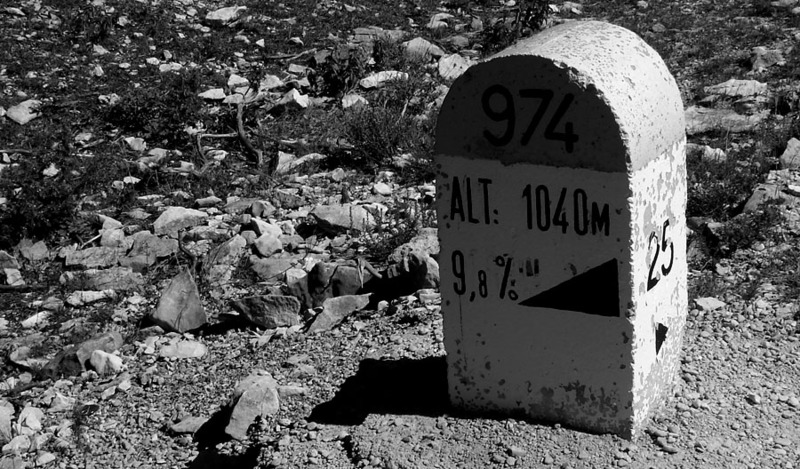 However, due to snow conditions, daylight hours and daytime temperatures on the summit of Mont Ventoux we recommend you attempt this sometime between mid-May and mid-September. Start in Malaucene and ride the 12km to Bedoin, this is a nice warm up. Ascend the mountain from Bedoin. Descend to Malaucene and re-ascend from there. Descend to Sault and re-ascend from there. A 3 night long weekend package starts at £240.00.00 per person with return airport / station transfers from £55.00. Cost for the Cinglés starter pack is 20.00€ and registartion can be made here on the official Club des Cinglés du Mont Ventoux website. For an extra challenging week we combine the Cinglé Challenge with the Gran Fondo Cannondale Ventoux Sportive for a fantastic 7 days of cycling. screwballs week starts on the 27th or 28th of May. Go to the main veloventoux website for more info on Screwballs Week.